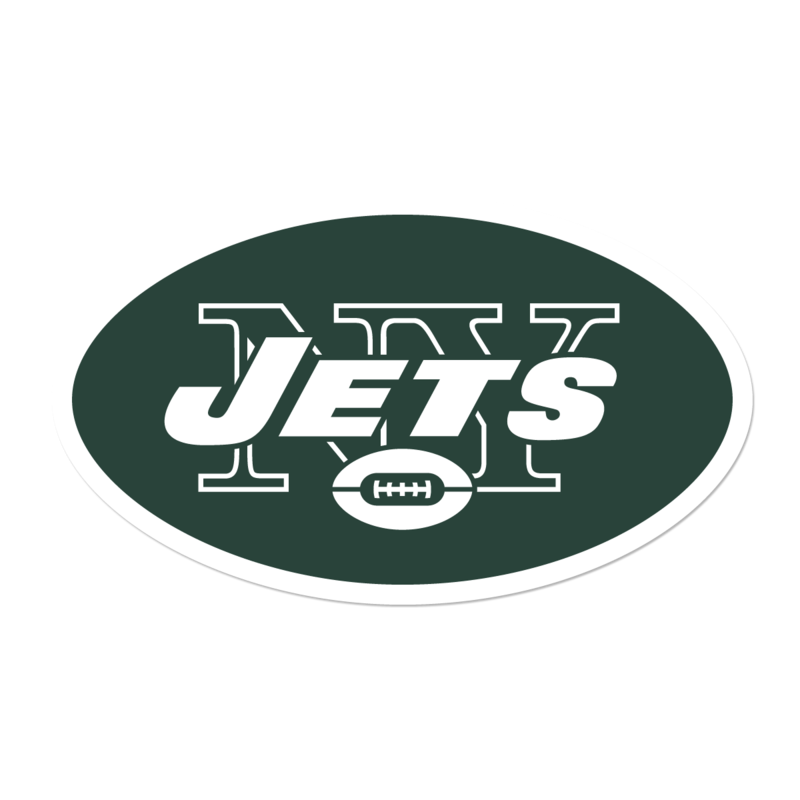 The Jets should’ve gone 0-16 last season, but instead, they overachieved winning 5 games. They didn’t really have an identity on offense going into the year, but Robby Anderson and Jermaine Kearse gave them an alright pass-catching game. The quarterback was the biggest problem, with Josh McCown being their best quarterback. He didn’t play terrible throwing 18 touchdowns to 9 interceptions, but I credit that to his receivers. The Jets defense had its struggles as well. Before the 2017 season even started, the Jets knew they were rebuilding. This offseason was a continuation of it. They did a good job in free agency adding good role players all around, and building on top of what they had. Their offense would get totally revamped. They added a lot of good players who will jumpstart this Jets offense that struggled mightily last year. Teddy Bridgewater would lead this free agency group. After coming off a gruesome injury, the Vikings let him walk over to the New York Jets. I liked Teddy Bridgewater a lot coming out of college, and he was developing nicely before the injury. His biggest concern is whether he can bounce back and get back to form. I believe he is a starting caliber quarterback in the NFL, and I think he can be one of the better quarterbacks if he gets back on track developmentally. To help out Bridgewater, they also signed a solid starting caliber lineman in Travis Swanson, Terrelle Pryor, Thomas Rawls, and Isaiah Crowell. Not to mention they get a really good kicker in Cairo Santos as well. I think Crowell will have a great year, but I also think Thomas Rawls may have a great one as well considering he ran behind a terrible Seahawks offensive line. Either way, the Jets now have a solid running game. Terrelle Pryor adds to the solid receiving core they have led by Robby Anderson, Quincy Enunwa, and Jermaine Kearse. In one free agency period, the Jets definitely made a lot of upgrades on offense. On defense, they improved as well. 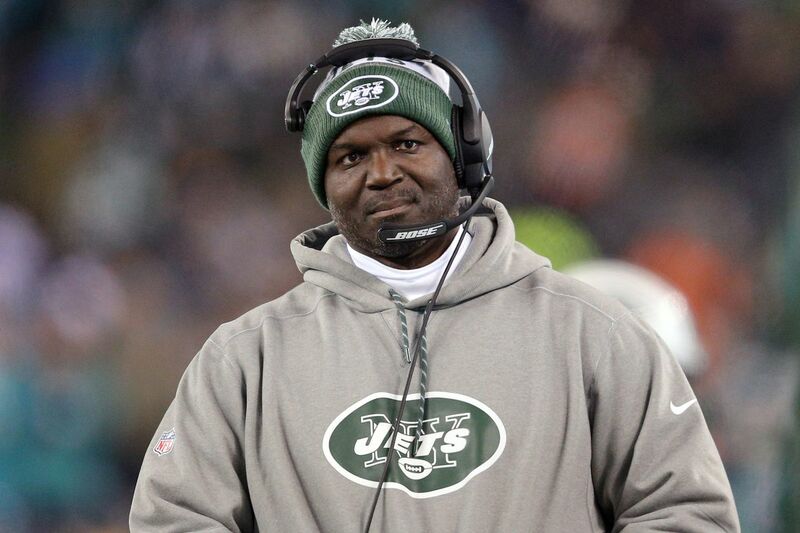 Not by a ton, but Todd Bowles is excellent at building defenses so he will do his best with what he has. They added the solid young middle linebacker Avery Williamson who will be replacing the veteran Demario Davis. New York also added Trumaine Johnson giving them a good cornerback. Like I said it was a good free agency for them. Free agency saved their offseason because I thought their draft was terrible. First, off they traded up for Sam Darnold, which I’ve thought was a mistake. Sure he has potential and is way better than Josh Allen right now, but he’s not worth trading up for which screwed their draft. 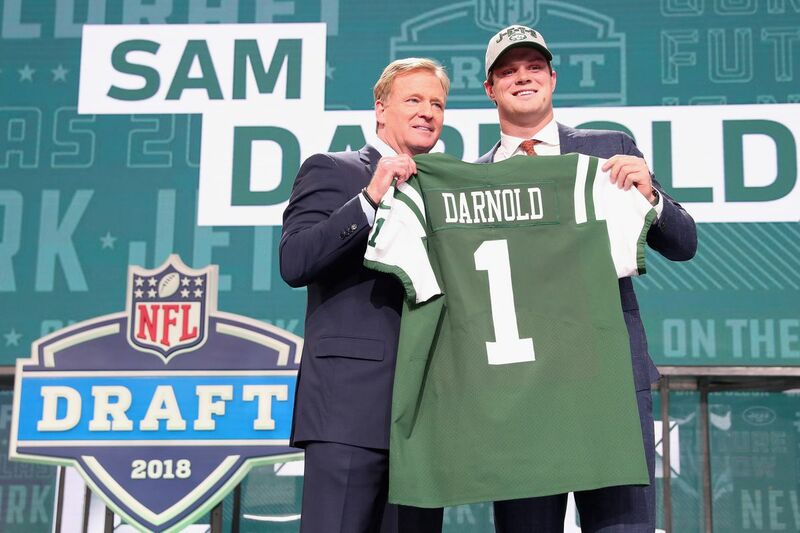 Darnold was their best pick, which he should be but after him, they drafted a lot of players that I just don’t see making the team if it wasn’t for the fact they were drafted. Their draft grade would be a C, only because they got their quarterback of the future. Darnold can sit behind Bridgewater and learn for a bit, which will do him a lot of good since he is a raw but talented prospect. Altogether it was an above average free agency for the Jets. They will still be in a rebuilding period for the next few seasons, and this offseason was only the beginning. Previous article Scene In Brazil After Neymar’s Goal Was ? ?